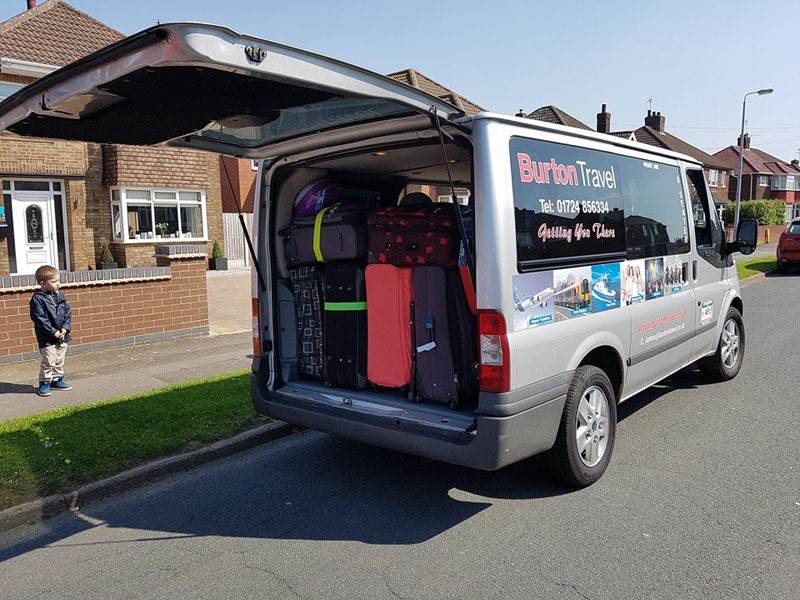 Burton Travel based in Scunthorpe, North Lincolnshire, specialise in providing customers with a wide range of executive minibus travel services, including holiday transfers to and from the airport or train station, family days out, nights out, travel to and from weddings, stag and hen do’s, corporate travel services and more. 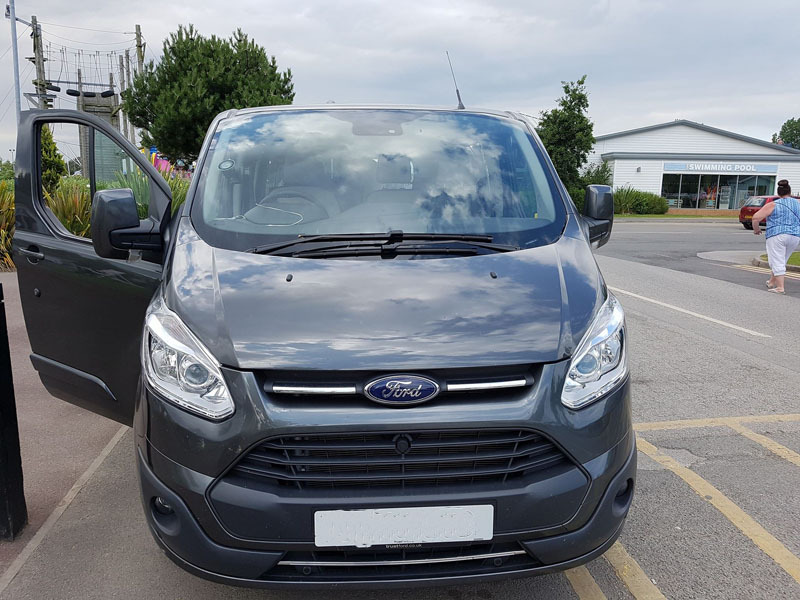 Burton Travel have been running for over 10 years now and know’s what it takes to deliver great customer service combined with a fantastic and comfortable, travelling experience. 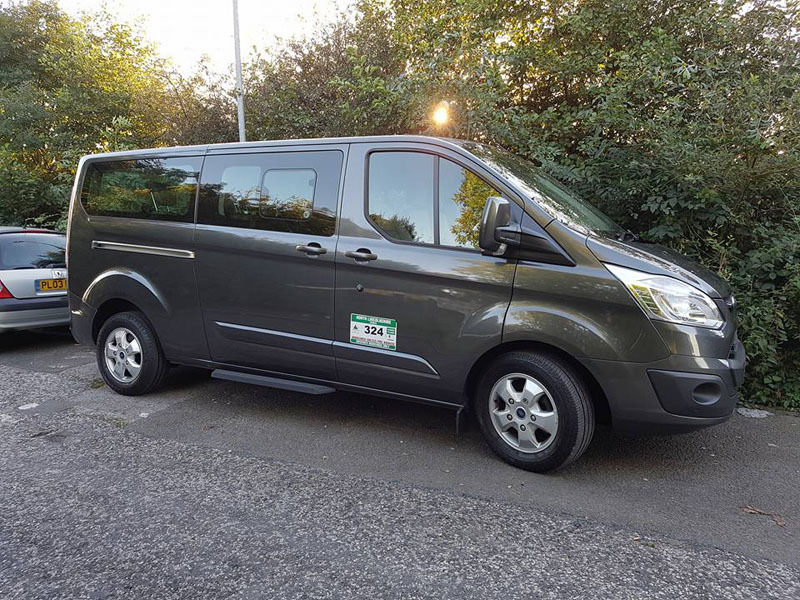 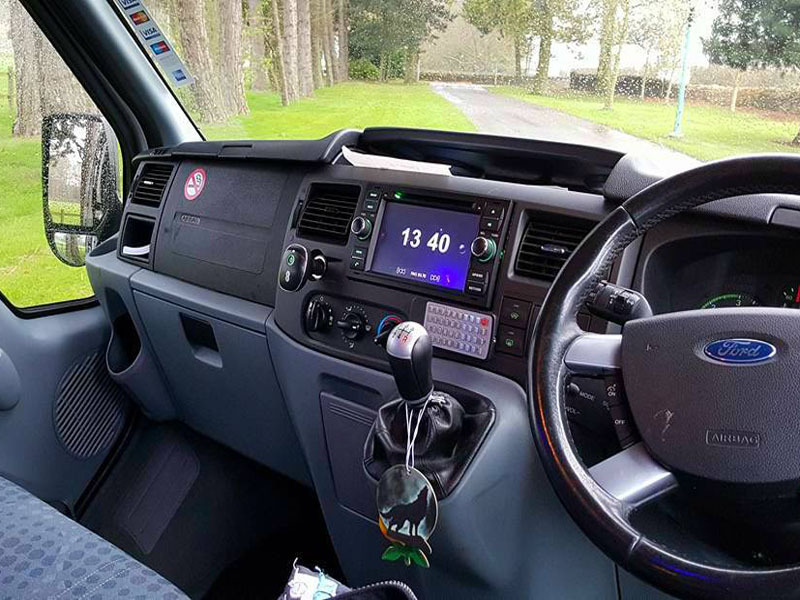 In that time we have become one of Scunthorpe’s leading providers of executive Minibus services.